If you are seeking an opportunity to serve others then Year4God can help you find the right people for the right project & guide you through the process to put you in the right place. Do you have skills in administration or working within a community? Perhaps you are perfect for youth work or have the gift of evangelism. Whatever your gift, we can put you in touch with the people who offer gap year locations all over the world. 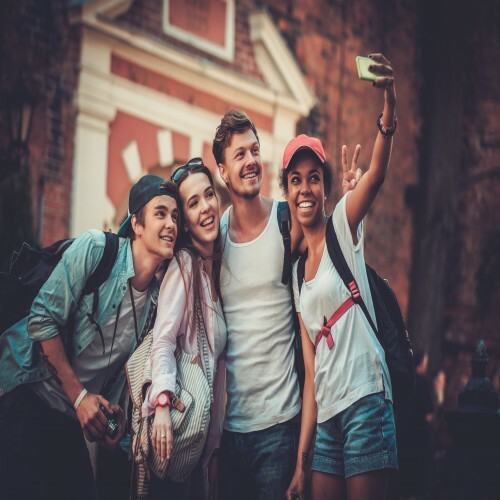 Gap years have become very popular among young people who are looking for opportunities to serve all over the globe enabling young people to express their faith and servitude in a variety of ways.